Congratulations To Solomon Dean! – The Open Shelter, Inc.
Congratulations to our very own Solomon Dean. 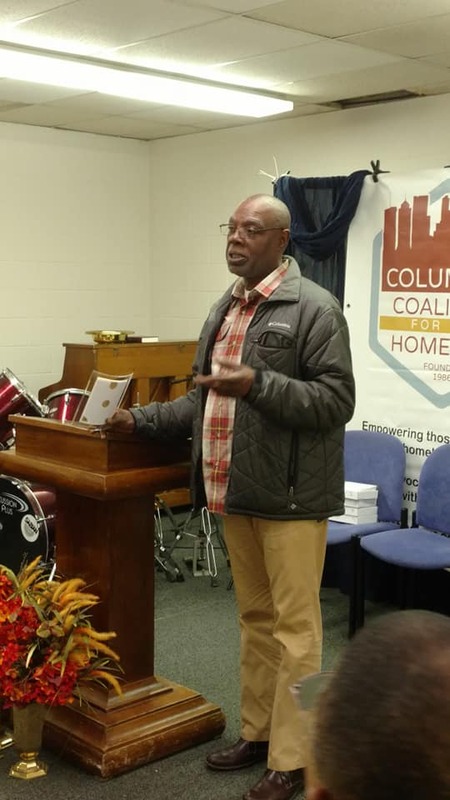 He received The “Unsung Hero” Award today from the Columbus Coalition for the Homeless. Solomon has been with us for over twenty years and is currently our Deputy Director of Day Services. Solomon has tirelessly helped those we serve in many ways. Congrats & Thank You Solomon.